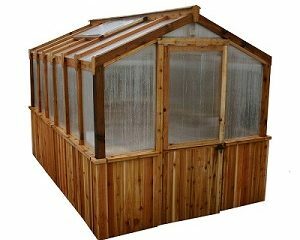 Imagine squishing in a few precious minutes of your hectic life in one of a Cedar Greenhouse Kits from Outdoor Living Today. 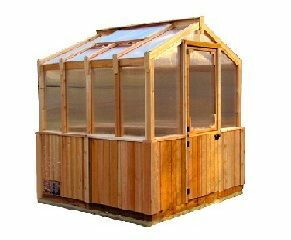 Easy to assemble and made with Western Red Cedar, known for its beauty, strength, and durability. Plants like tomatoes and peppers can be planted early in the greenhouse and later moved out to your garden so you can get an early jump on your growing season.